Does Waiting Until the End of the Year Payoff? Generally, the best time to buy a new car is, well, when you need it. However, if you have some flexibility in your buying schedule, waiting until the end of the year can help you score a deal. Once those commercials with cars wrapped in big, red bows air nonstop on TV, it’s time to take action on that new car purchase. Here are some reasons why. What’s no longer the latest and greatest isn’t as appealing to many buyers. If you’re willing to choose a car of the outgoing model year instead the upcoming model year, you could pay a few thousand less than the sticker price. Look for cars that are getting a redesign for the next year—that’s where you could stand to save the most. If you’re not too concerned about owning the latest model, or the redesign isn’t adding any features you truly need, this could be a good option for you. 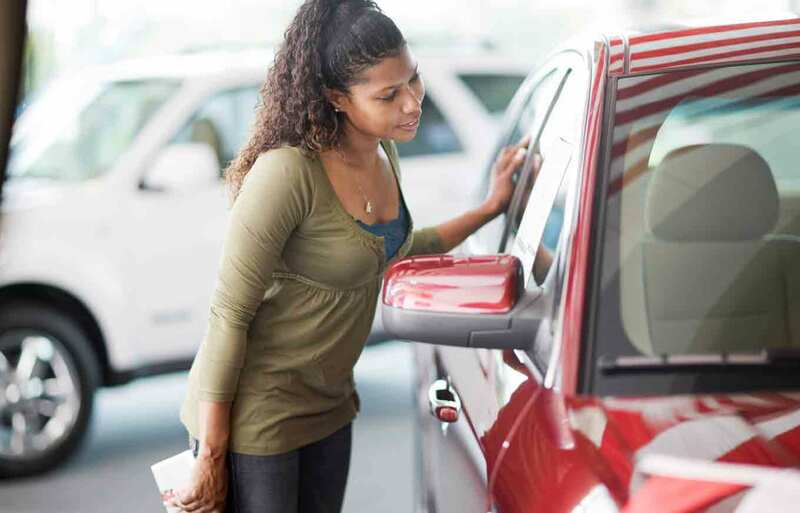 Many car dealers offer discounts on the sticker price toward the end of the year because they want to sell off the prior model year’s cars to make room for new inventory. They also want to finish the year with strong sales because this increases their commissions. This not only gives you access to reduced pricing, it also gives you increased bargaining power. Prepare before you head to the dealer. If you plan to finance your car, get preapproved for an auto loan in advance (your bank or credit union may offer you more favorable interest rates). See what you can get if you’re trading in an older car, and test drive a few models to see what you like. Once you narrow it down to a certain make and model, you can compare what different dealerships are charging. And remember: you can still negotiate when the car is on sale! Black Friday isn’t just for clothes and household appliances anymore. Many car dealerships offer Black Friday sales as well, and the potential for savings can continue through the end of the year buying. 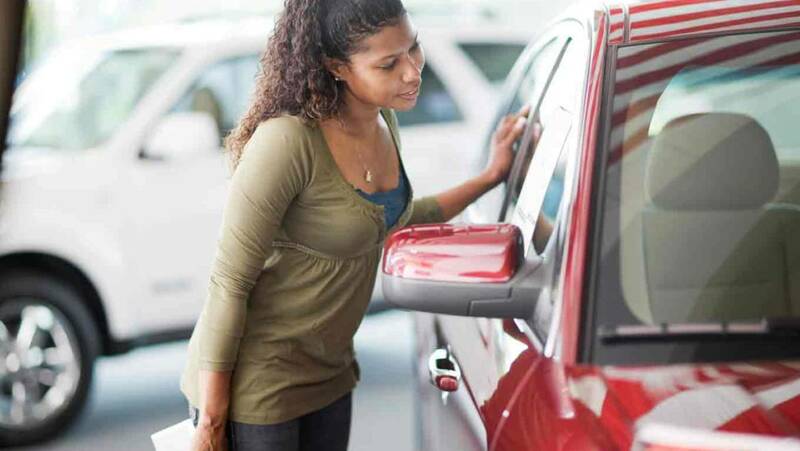 Keep in mind that you won’t be the only shopper looking for a good deal on a car. Do your research before Thanksgiving weekend so you have some time to shop around before inventory levels drop and you won’t have as many cars available to choose from. Giving yourself the time to compare what multiple dealers are offering will help strengthen your negotiations. The same theory about car dealerships being emptier on rainy days holds true for snow, too. Buyers are less likely to want to spend a day outside at a dealership’s lot in cold weather, especially if they’re busy with other holiday shopping. This can be a win for you—you’ll deal with fewer crowds (always a plus during the holiday season) and get more focused attention at the dealership. And because sales clerks are hoping to make a sale, you’ll be just the person they’re looking for. If you wait until the end of the year and buy the current year’s model, your car may be worth less in the future when you sell it or trade it in because it will be that much older. Additionally, you’ll miss out on the next model year’s new features. However, if saving money on a new car is the most important factor for you, buying it at the end of the year could be a smart move. All major purchases have their advantages and disadvantages. The best move you can make is to take the time to research and comparison shop. An informed buyer is a buyer who finds the right car for their needs at a price that fits their budget.